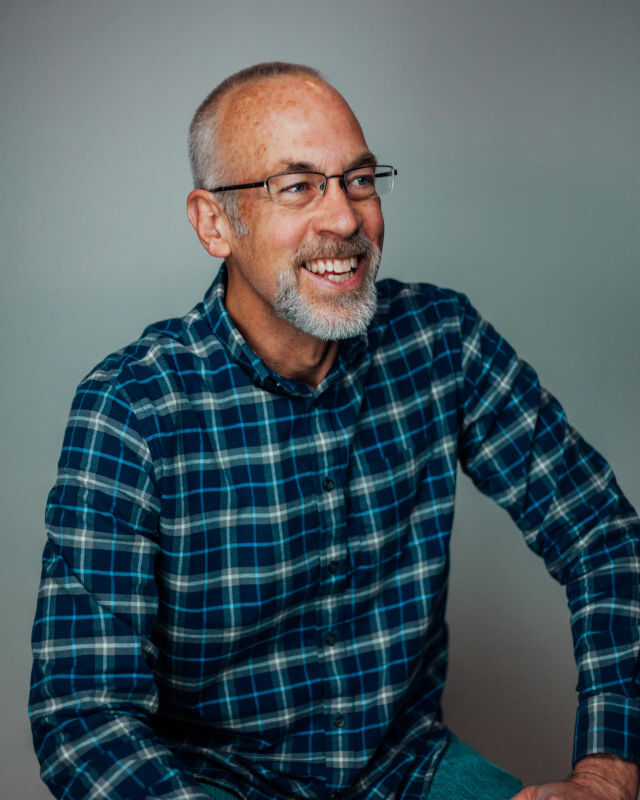 Jeff Berggren came to Huntington in 1993 after graduating from another Christian college, John Brown University in Arkansas, and then working in both admissions and public relations there for nine years. He has three bachelor’s degrees; Radio and TV Broadcasting, Business Administration, and Public Relations. While in college Berggren played varsity football, JV basketball and club rugby. After serving as vice president for enrollment and marketing on Huntington’s home campus for over 20 years, Berggren moved to the Phoenix, Arizona area in the summer of 2014 (yes, the summer!) to begin the groundwork for HU’s new additional location in Peoria, Arizona. Berggren holds the title of Director of Arizona Operations and oversees the extended location of Huntington University in Arizona. As director Berggren is responsible for assessing target student markets, hiring and directing campus personnel, coordinating student recruitment and marketing, coordinating the assessment of student learning, interacting with Peoria business networks and municipal authorities, maintaining campus accreditation and administering academic and nonacademic policies for the Arizona site. He works closely with several key groups on the Indiana campus including the School of Digital and Visual Arts and the Senior Leadership Team. Berggren has a heightened level of empathy for students and parents involved in the college selection process. His oldest daughter Lindsey is a HU graduate with a degree in film production and his youngest daughter is a sophomore film production major at HU in Indiana after taking several high school early entry DMA classes at HU Arizona during her last two years at Liberty High School in Peoria. Berggren enjoys playing and watching sports, all-things-automotive, hiking and spending lots of time with his wife, youngest daughter (oldest stills lives in Huntington) and his parents who reside in Southern Nevada.